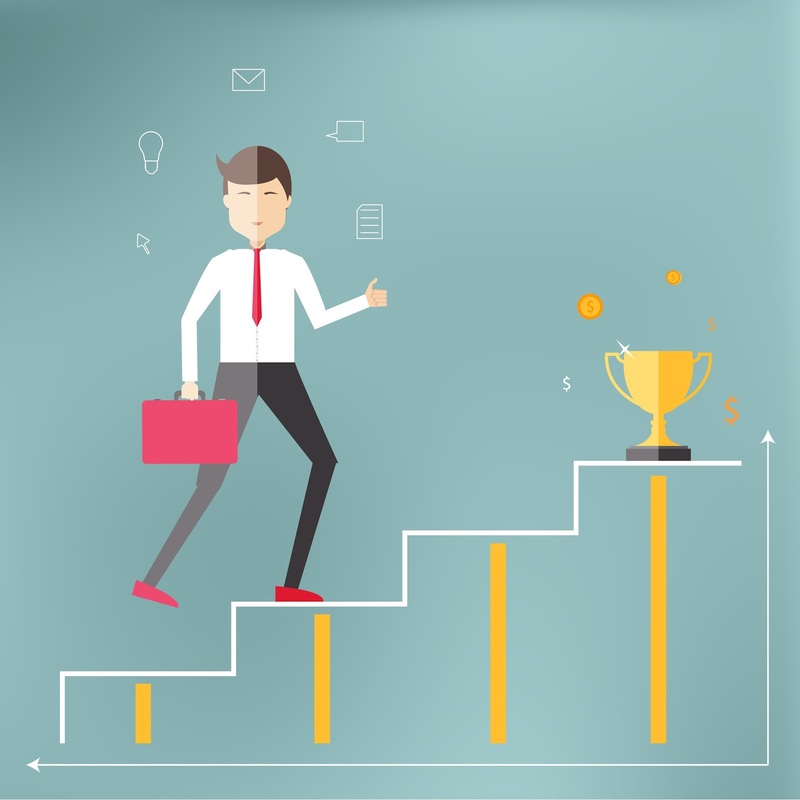 This could be your employee moving toward clear career development goals. Career development and your company’s culture are so intertwined that it is difficult to mention one without the other. Are new hires there for one job and one job only, or do they grow within the organization, advancing from position to position? Is your organization developing talent based on potential or simply acquiring high level talent to fit into a specific job structure? These are a few of the questions that should be addressed when establishing an organizations career development culture. -intensive and contextually relevant, it is a competitive advantage. An effective company culture is apparent when new hires know what it is they are doing, and what will be expected of them further on down the line. The path of succession should be made apparent to them from the beginning to avoid latter confusion. Stakeholders from every level contribute to the career development culture. Happier employees are a typical result of a clear corporate vision and higher productivity is a profitable side effect for organizational leaders. Develop talent or risk losing it. While having an unclear career development culture won’t definitively hinder your organizations overall growth, it certainly won’t help. The benefits to laying out a yellow brick road for employees to follow to a larger role in the place they may spend over 40 hours a week are numerous. The disadvantages could also lead to uninterested and unvested employees who are already looking ahead to the next opportunity that will hopefully challenge and cause them to grow. As enthusiasm and interest atrophy, so production and profits. And investment in talent development by way of a clear career development culture could save your organization in more ways than one.